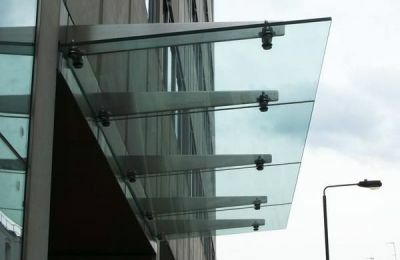 The addition of entrance canopies or porches provide a focal point for anyone accessing the building and can architecturally enhance many building facades. 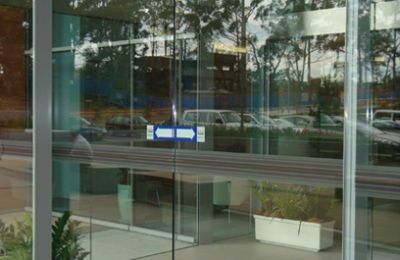 They also give the practical benefits of providing protection from the weather whilst unlocking, queuing or waiting for access into the building. 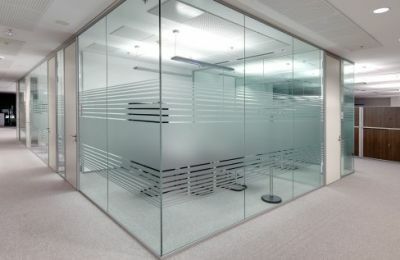 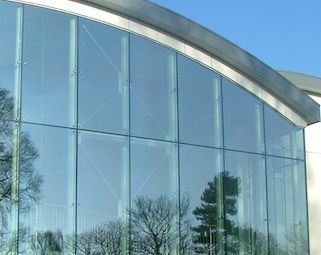 OR Point supported glass systems are the most transparent structurally glazed systems available on the market today. 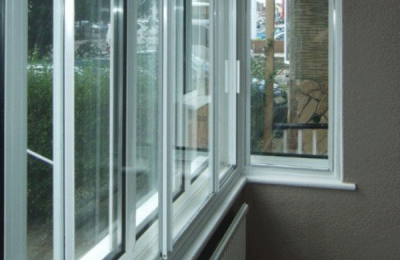 They can be custom engineered to fit any opening. 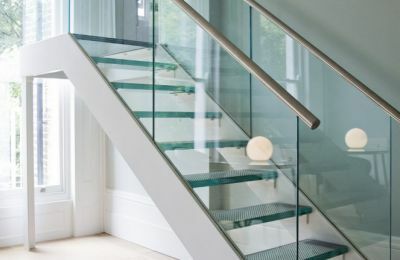 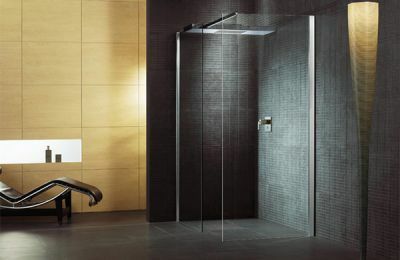 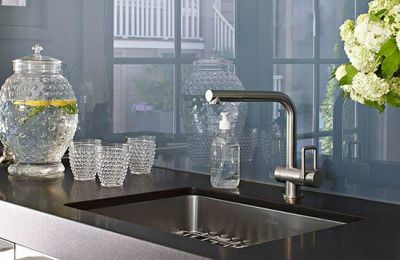 These give your kitchen, shower or bathroom a sleek elegant finish with a beautiful modern and easy to clean toughened glass. 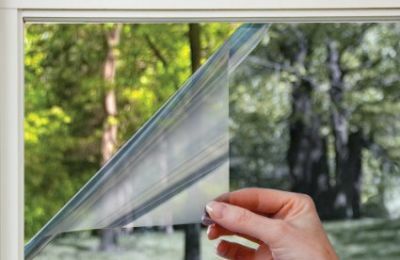 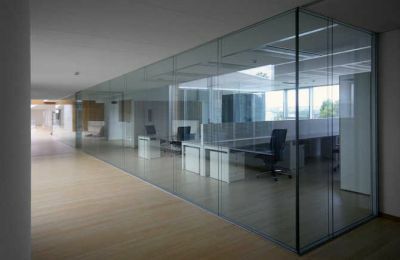 We offer this service because sometimes changing the glass in a building is not the most cost efficient way of achieving the result required. 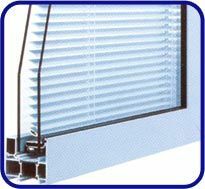 We have a wide range of films and listed below are uses for them and the clients who may require them.